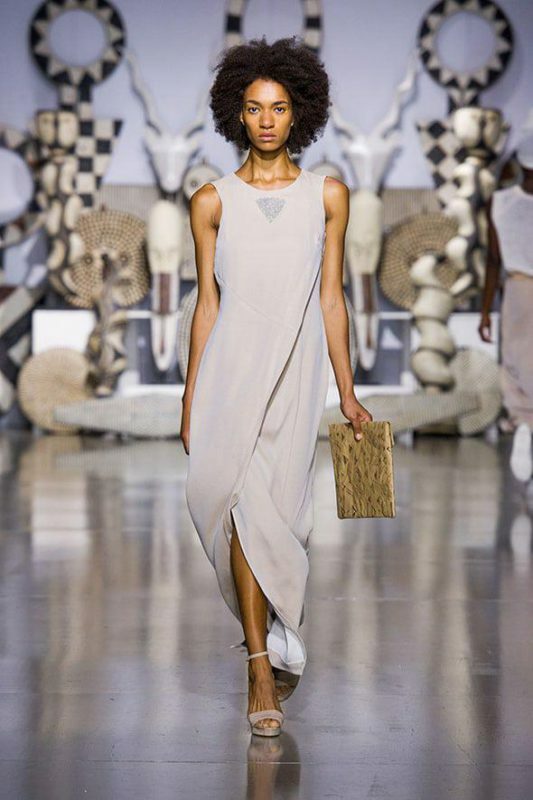 Last month WREN joined Mille Collines beautiful collection on the fashion ramps at The African Fashion International Show in Johannesburg with complimenting digitally printed laptop sleeves. 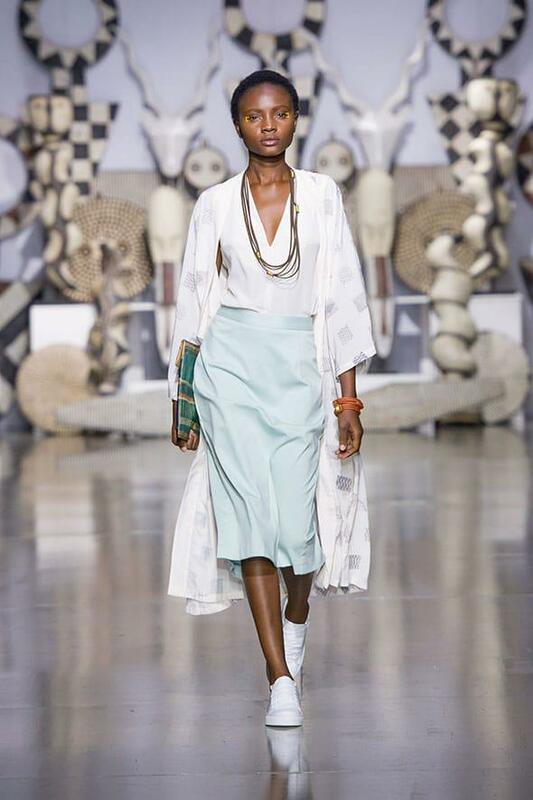 The show, celebrating all things Africa, was dedicated to Aamito Lagum and her beautiful lips. 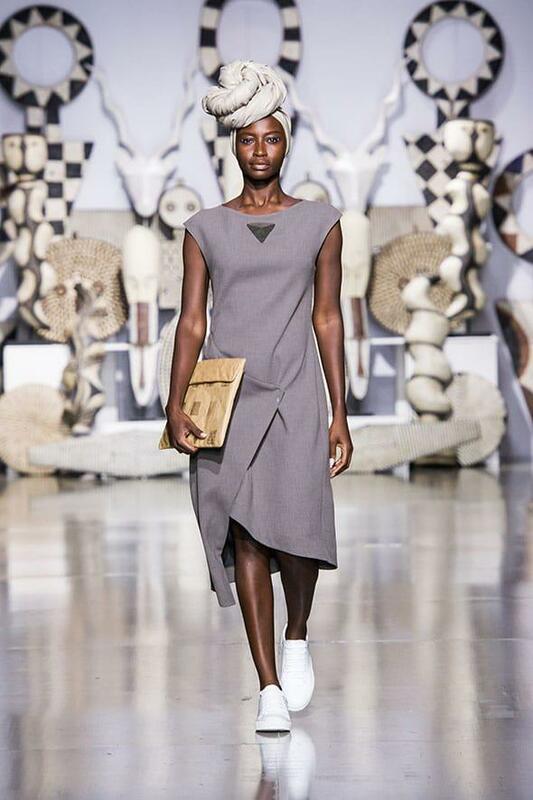 Mille Collines, co-founded by Inés Cuatrecasas and Marc Oliver last year is a truly Afro-politan label with its roots stretching from Kigali in Rwanda to Cape Town in South Africa. Curio l city is available from the Mille Collines online store and at their boutique in Nairobi. What a privilege to be part of this collaboration. Thank you Mille! This entry was posted in Blog and tagged 2016, Aamito Lagum, Curio l city, Inés Cuatrecasas, Marc Oliver, mille collines, The African Fashion International Show.